Assassin's Creed Origins is now available, and gamers around the world are embarking on their own journeys across Ancient Egypt. 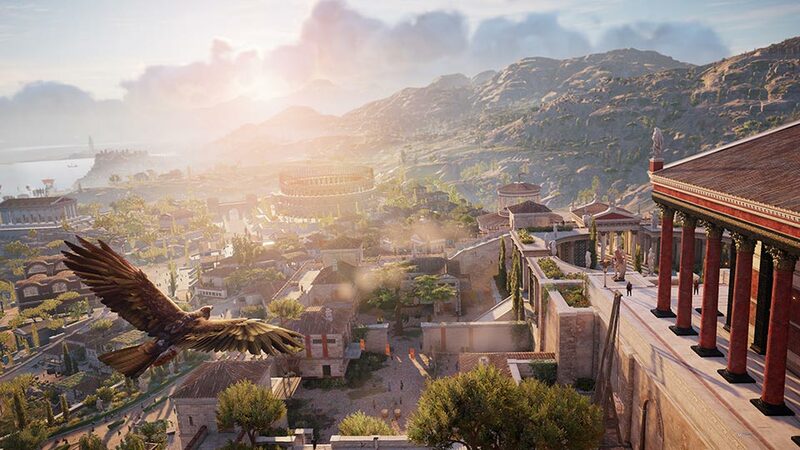 Focusing on Bayek, the last of a dying order of protectors known as the Medjay, Assassin's Creed Origins takes players on a journey through Cleopatra's Egypt, a vast world filled with vibrant cities, mysterious ruins, and ever-present danger. Are you enjoying Assassin’s Creed Origins? If so, be sure to share your own experiences with the in-game Photo Mode! You can browse your photos and share them with friends. Assassin's Creed Origins is now available on Xbox One, PlayStation 4, and PC.